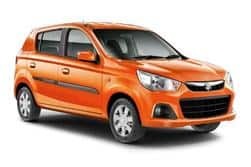 With an aim to cater the needs of young audience, Maruti Suzuki India has tapped the segment by launching the new Maruti Ignis 2017 premium urban compact car with an attractive price point of INR 4.59 lakh (ex-showroom Delhi). 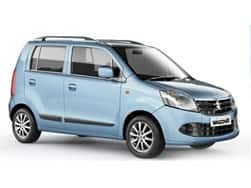 Expected to arrive in India next month on January 13, the upcoming Ignis premium urban crossover was previously scheduled to make its debut during the festive period. 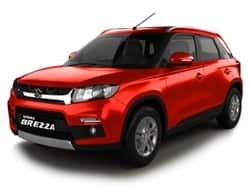 However, the backlog of Vitara Brezza and Baleno compelled tha carmaker to postpone its arrival. 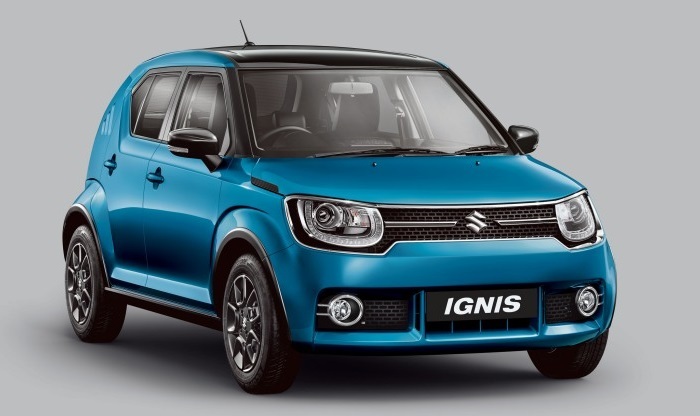 Maruti Suzuki Ignis will be retailed through company’s premium dealership – NEXA. 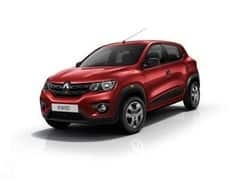 Showcased at the 13th edition of Auto Expo, the compact crossover is based on the iM-4 concept which initially made its debut at 2015 Geneva Motor Show followed by 2015 Tokyo Auto Show. 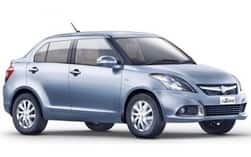 The premium urban compact car is the third product after Baleno hatchback and S-Cross crossover from country’s leading auto major from NEXA premium dealership. Maruti Ignis is claimed to be claimed to be lighter, stiffer, safer, and better in fuel efficiency as it is built on Suzuki's new generation platform that also underpins the Baleno premium hatchback. The elegant and minimalist body design with subtle well-crafted proportions is particularly intended for the buyers fascinated with an excessive bling styling. 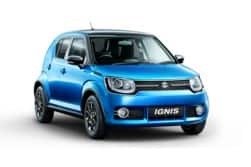 Like several European cars, the Ignis too flaunts few creases running through the front to the rear profile that accentuates its simplistic design. 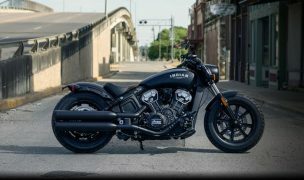 The old school design charm marks its uniqueness in the world of compact crossovers available in the Indian market. Also, the round roof with straight lines gives it a distinctive character. 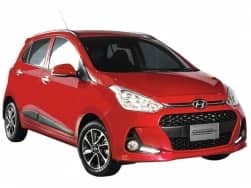 Features for instance blacked out A and B pillars, neatly chromed front fascia, masculine styling, flared wheel arches, 10-spoke black alloy wheels and projector head lamps enhances its charisma. 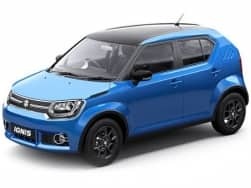 Another highlight of Maruti Ignis is that the car is offered with various customization options which will proffer minnials with an opportunity to derive it with personalized feel. 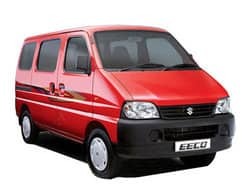 In terms of dimensions, Maruti’s premium urban compact car comes with length of 3700mm, 1595mm of width and 1660mm of height along with wheelbase of 2435mm and ground clearance of 180mm. Maruti Ignis which is derived as the premium urban compact car is offered in four trim levels – Sigma, Delta, Zeta and Alpha. 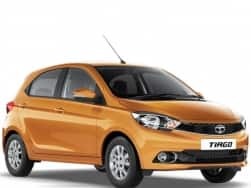 Moreover, diesel variant on Sigma trim level is not offered which makes only petrol unit on offer. On the whole, Maruti Ignis is offered in 11 variants. Maruti Ignis comes with extensive list of colour options that enhance the premium factor of the compact car. 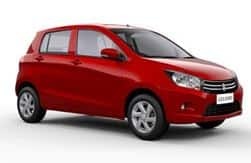 Maruti Ignis is offered with single tone as well as dual tone body colours. The single tone includes Pearl Arctic white, Uptown red, Tinsel Blue, Silky Silver, Glistening Grey, Urban blue. While, the dual tones comprises of Tinsel Blue with midnight black, Tinsel Blue with Pearl Artic White and Uptown Red with Midnight Black. On the inside, the Ignis is a characteristic Maruti Suzuki vehicle as it comes with black interiors surrounded with silver accents. 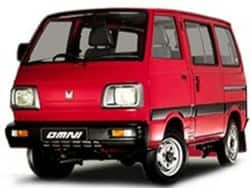 All in all, the interior quality of this vehicle is very much similar to that off the current offerings in the country. Its cabin space is utilized in a best possible way to offer decent, head, shoulder and legroom to occupants. Moreover, the tall boy design multiplies the space inside, which means stepping in and getting out of the car is easier particularly for tall individuals. 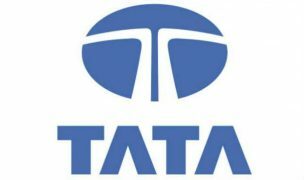 The presence of dual tone dashboard scheme is a perfect amalgamation for the Indian market. 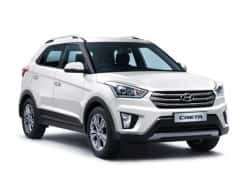 It comes equipped with 7-inch touchscreen infotainment system, automatic climate control, reverse parking sensors, a multi-function steering wheel and much more. The funky dials to control the air-conditioning system look fabulous and also add a tip of premium appeal to it. The overall appeal of the cabin is enhanced by the exterior colour being included on the sides of centre console and door handles. As far as the features goes, Maruti Ignis carries feature rich cabin that includes SmartPlay infotainment system, audio remote control, remote keyless entry, automatic air conditioner, electronic folding ORVM, Night and day IRVM, all power windows, tilt steering, Suzuki SLDA remote app and other convenience oriented features. 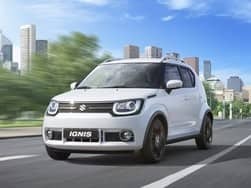 Taking the safety aspect into consideration, Maruti Suzuki India has introduced Maruti Ignis premium urban compact car under Nexa Safety Shield which includes dual front airbags, ABS with EBD, Suzuki TECT body, ISOFIX child seat mounts and seat belt with pre-tensioners along with force limiters. 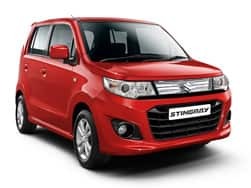 Other safety features which are incorporated in Maruti Ignis are Security system, Rear parking sensors, rear defogger, rear parking camera, speed sensing auto door locking, driver seat belt reminder, immobilizer and key safety features. 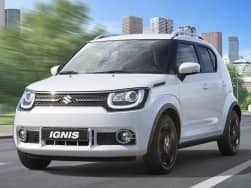 Under the hood, the new Ignis compact crossover is offered in both petrol as well as diesel engine options. 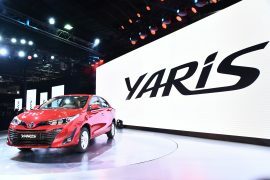 The petrol version is equipped with a 1.2-litre K-Series VVT engine while the diesel unit is powered by a 1.3-litre DDiS oil burner. The 1.2-litre K-12 VVT petrol engine can easily produce 82bhp of maximum power with peak torque of 113Nm whereas the 1.3-litre diesel engine churns 74bhp and torque of 190Nm. 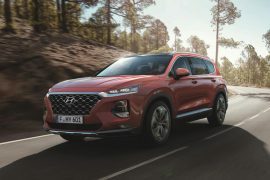 The transmission duties are carried out by a 5-speed manual as standard across the variants while an AMT transmission is also on offer as an option. 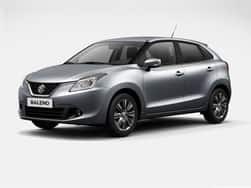 Derived from light and stiffer platform of Baleno, Maruti Suzuki Ignis is claimed to return fuel economy of 20.89 kmpl for petrol variants whereas the diesel variant are return fuel efficiency of 26.80 kmpl. 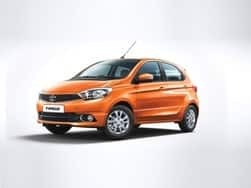 As far as the prices go, Maruti Suzuki India is available with an attractive price tag of INR 4.59 lakh (ex-showroom Delhi) for the Sigma base variant while the top end variant sees a price tag of INR 7.46 lakh (ex-showroom Delhi). 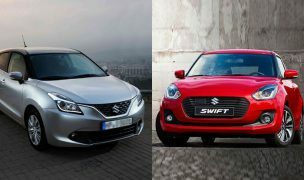 Lastly, the Maruti Ignis goes head-on against the rivals such as Mahindra KUV100 and the forthcoming Datsun GO-Cross. 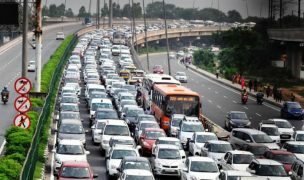 If it's a Maruti then the consumer is already inclined towards it. 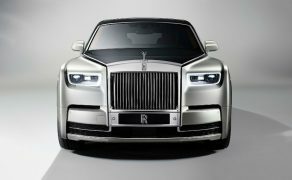 But in its recent endeavour the homegrown automaker has taken a slightly different route, that is premium. 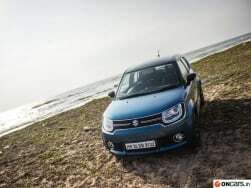 Thus would Maruti Ignis be able to deliver on its urban compact tag let us find out! 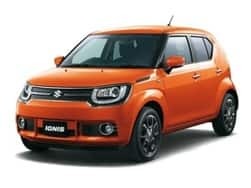 Foreseeing huge demand for two-pedal technology in the future, Maruti Suzuki has introduced AGS technology in Maruti Ignis on the Alpha trim level at INR 7.01 lakh (ex-showroom Delhi). 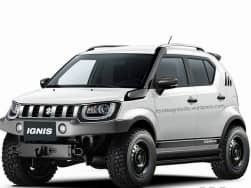 Maruti Suzuki Ignis 4×4 off-roader; Yay or nay? 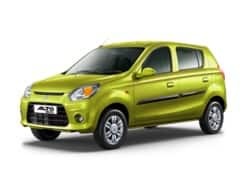 The Ignis is, for sure, one of the most contemporary looking Maruti's with its puppy eyed looks and a rather hunched up character due to its crossover-ish profile. 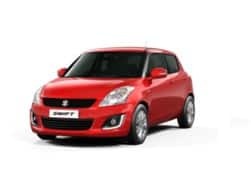 Not only this, buyers have shown a particular inclination towards the petrol derivative of the Ignis and hence it constitutes to about 7 out of 10 cars sold. The Ignis has successfully passed the tests for advanced safety norms which are to come into effect from the month of October this year.